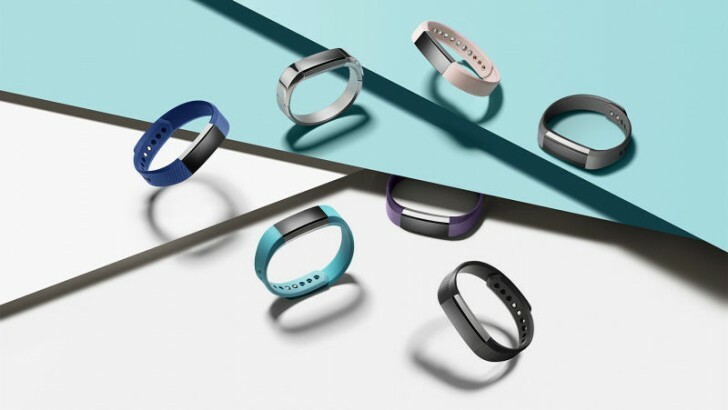 If you are a Fitbit fan in the US and are in the market for a fitness tracking wearable device, here's a deal for you: the Fitbit Alta - which was launched earlier this year - is currently being sold in the country at discounted rates. Specifically, Amazon has the device listed for $84.96, down from its usual price of $129.95. A quick look at Fitbit's US online store reveals that the device is being officially sold for $129.95 as well. So, purchasing from Amazon will actually save you $45. For more information on the deal, including the specific models on which the discount is available, head to the Source link below. It is 128.99 on Amazon. one dollar less than the fitbit store.